Online Registration is now closed. Please refer to 'Registration Options' below for details on how to register Friday, Saturday or Race Day. 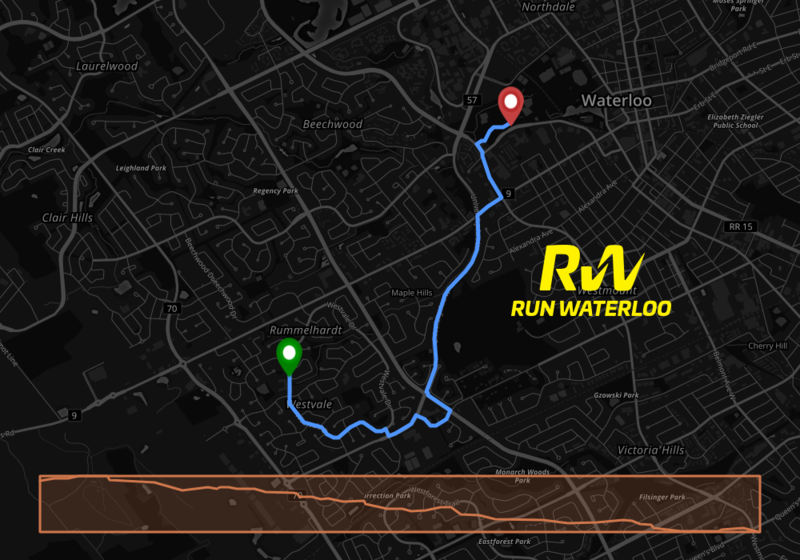 This is the race you don't want to miss: Waterloo Region's fastest 5k course! The winning male times went under 15 minutes for the last few years. The Fall Classic is a great downhill tune-up for the Road 2 Hope Half or Full Marathon! FINISHER'S MEDALS to all finishers. FAST COURSES! "If you are looking to run a personal or seasonal best time, this is the race for you!" Individual, Untimed Fun Run, 12 and under. Price includes tax. Every finisher receives a medal at the finish line, including the 200m fun run. Click for more information and interactive elevation maps. Join us on October 11 at our course preview with Fastisfun. 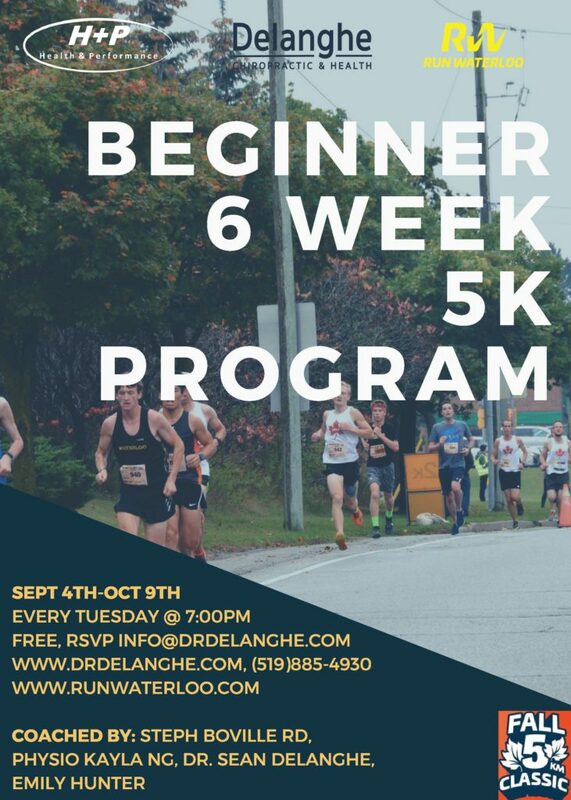 Do you know of a faster 5k course? Let us know! 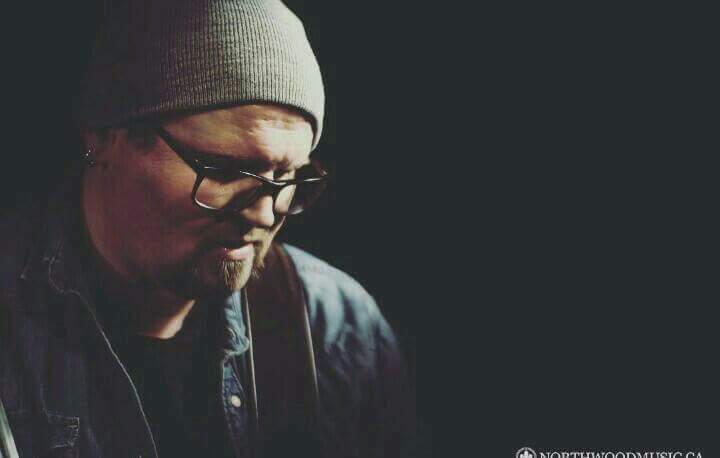 Back by popular acclaim ... Jesse Webber Trio live at the finish line. The last thing you need is another tech tshirt. So at this race, we've given out long-sleeve, cotton tshirts. Maybe they aren't your ideal race gear, but they are the perfect attire for the fall season. Only the first 800 entries will receive a FREE 2018 limited edition long-sleeve t-shirt. Register today – don’t be disappointed! NOTE: A limited quantity of extra t-shirts will be available for sale. Makes a great gift or souvenir. This event is a core part of Run Waterloo's Run Pure series. Mail in: To 2 Weberlyn Crescent, Conestogo N0B 1N0 by Tuesday October 9, 5:00 p.m.
Drop off: At Runners’ Choice, 55 Erb St. E., Waterloo by Tuesday October 9, 5:00 p.m.
Online: Right here at www.RaceRoster.com by Wednesday October 10 at 6:00 p.m.
10KM - 9:20 a.m. Race starts at Westvale Public School and finishes in Waterloo Park. 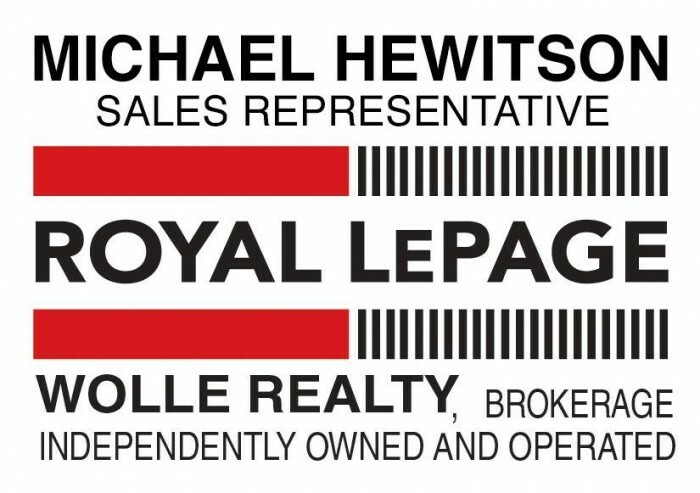 We recommend that participants park at Sun Life Financial, 50 Westmount Road North, take the shuttle bus to the start at Westvale Public School and then run back to the finish. Shuttle buses begin at 7:45 a.m. The last shuttle bus leaves at 9:00 a.m. Runner’s gear will be transported from the start line to the finish line at Waterloo Park and stored in a supervised area. Gear must be picked up by 11:30 a.m. We are not responsible for lost, damaged or stolen articles. 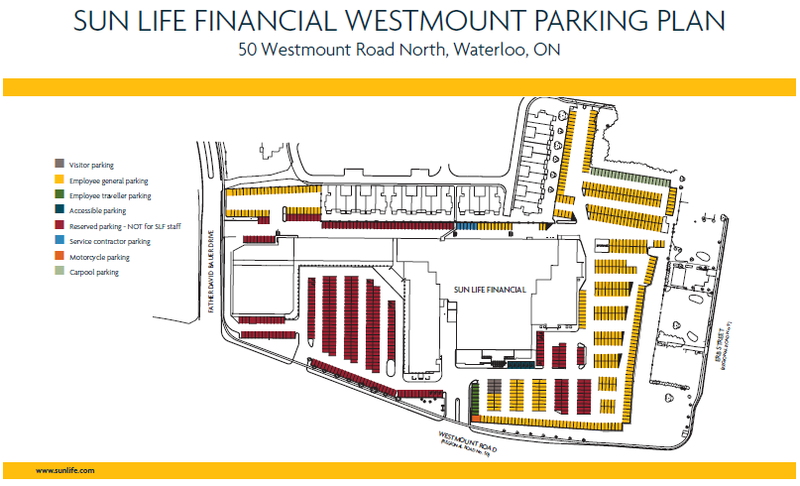 Directions to Sun Life Financial, 50 Westmount Road North (shuttle bus location): From Hwy #401, take Hwy #8 West to Hwy #85 Waterloo to University Ave. W. to Westmount Road North. Left on Westmount Road North. PLEASE ONLY PARK IN THE YELLOW SPOTS. There is NO parking at the race start at Westvale Public School. Drop offs are permitted. Each KM is marked and is clearly visible. Times will be called at the 5 KM mark of the 10 KM. Water Stations: 1 on the 5 KM course / 3 on the 10 KM course. Courses are certified distances. Courses are subject to change pending official approval, course certifications, or construction issues. All unclaimed medals will be available for pickup at Runners' Choice any time after Monday October 22, 2018. 5 KM - Prize Money will be awarded to the top 5 overall Male and Female: 1st - $300 | 2nd - $150 | 3rd - $75 | 4th - $50 | 5th - $40 and for the top 3 Masters Male and Female: 1st - $150 | 2nd - $75 | 3rd - $50. 10 KM - Prize Money will be awarded to the top 3 overall Male and Female: 1st - $200 | 2nd - $100 | 3rd - $50 and $100 to the 1st Male and Female Master (age 40+). Following your run, enjoy barbecued hot dogs and sausages, fresh fruit, and bagels – all free with your entry! Musical entertainment, massage and draw prizes will also precede the awards ceremony. Don't miss the 200m Kids Fun Run at 11:00 a.m.! 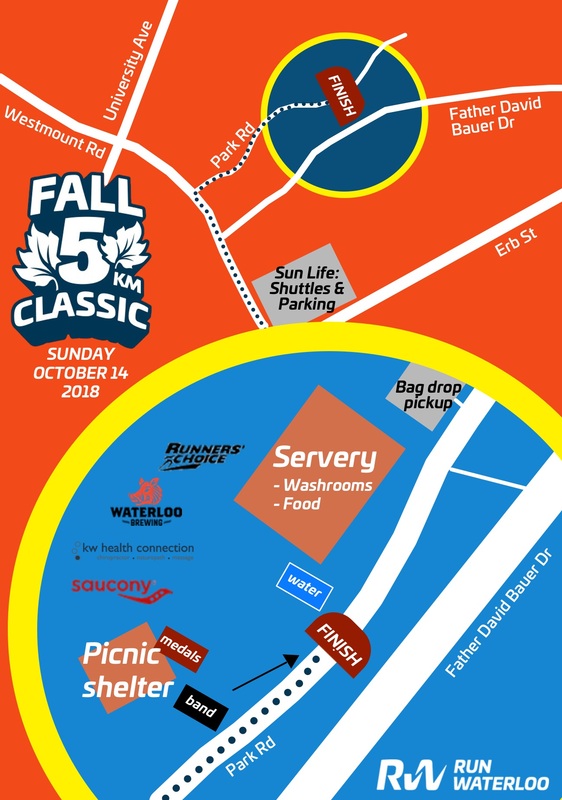 The sponsors recognized on this page have generously contributed financial support, products and/or services to The Fall 5 KM Classic and we encourage your ongoing support of these generous companies and organizations.